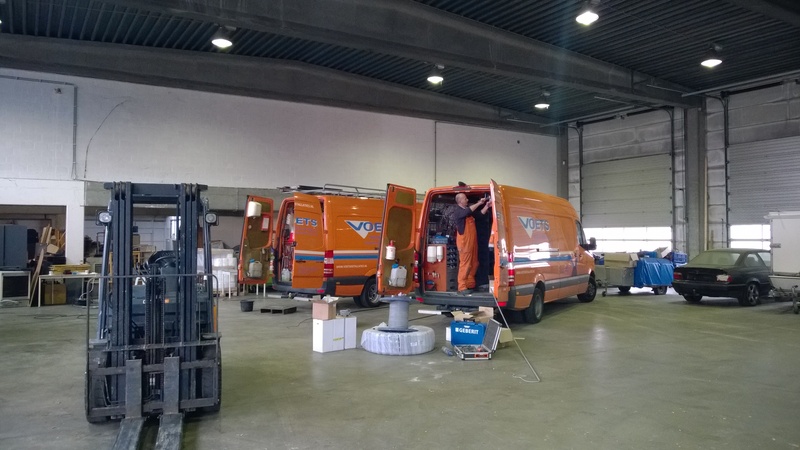 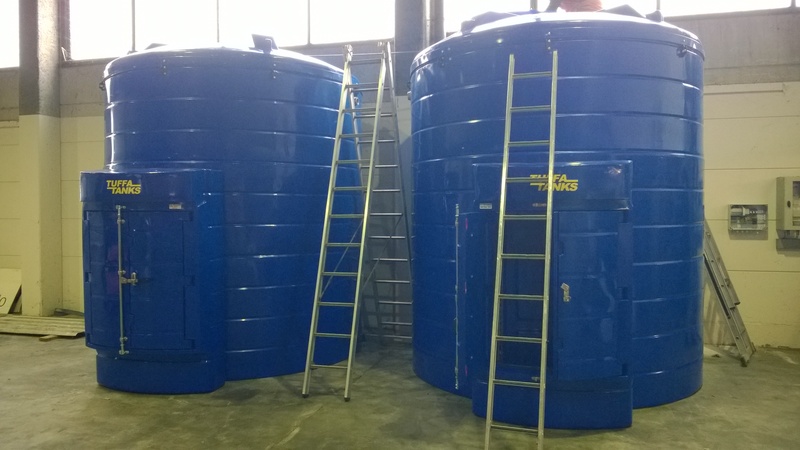 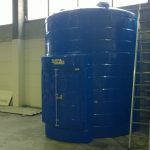 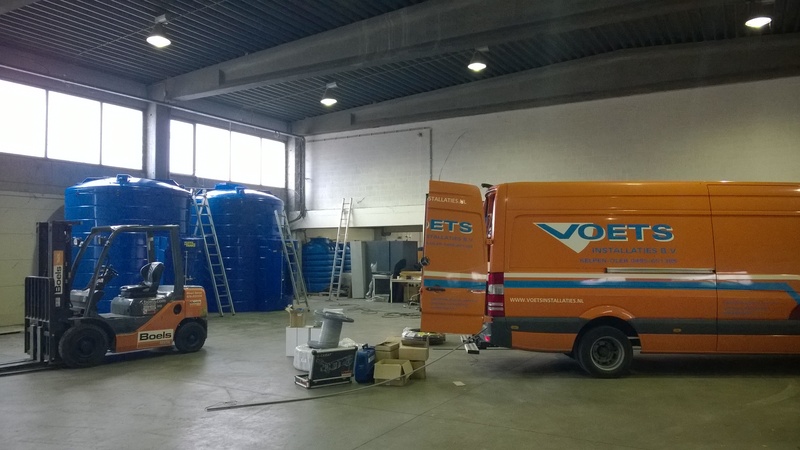 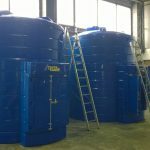 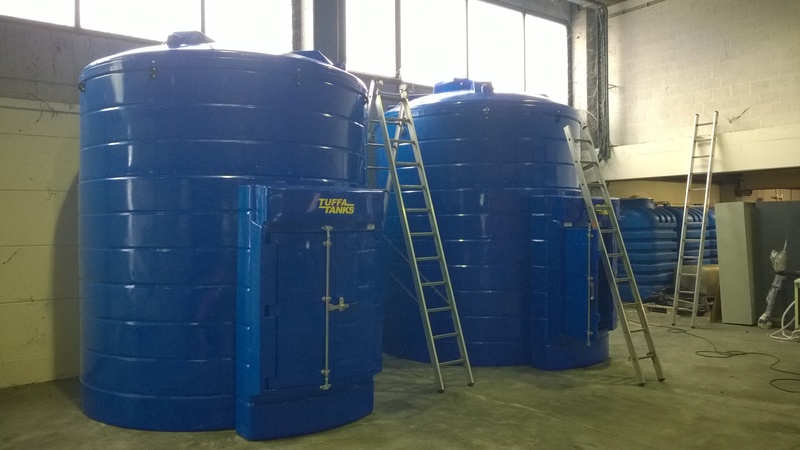 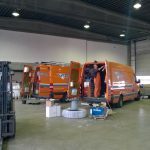 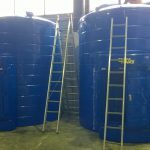 Our tank installation partner recently installed Tuffa 15000 litre AdBlue storage tanks at a large truck stop in Belgium. 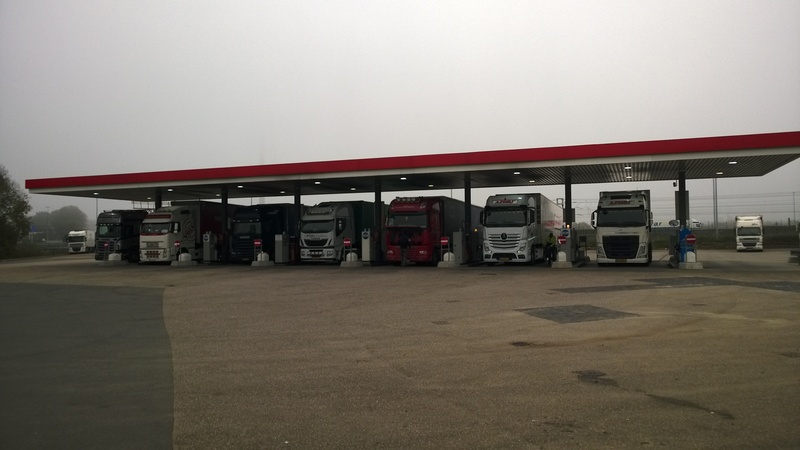 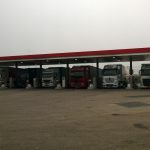 The truck stop sells a whopping 40 million litres of diesel per year and 3500 litres of AdBlue every single day, hence the requirements for AdBlue storage tanks, as well as tanks for the storage of diesel. 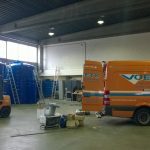 The two AdBlue tanks were installed inside and connected up to a central filling point to the outside of the building. 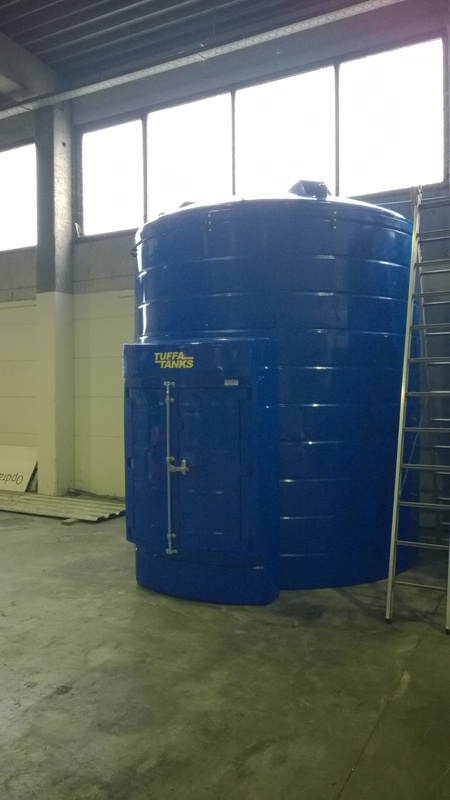 The client confirmed that this was “absolutely a nice project” to work on and looks forward to many more.